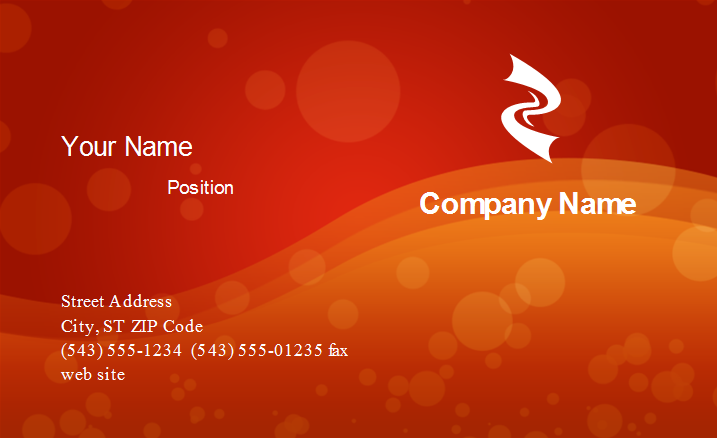 Want to give others a powerful impression with a bold color business card? 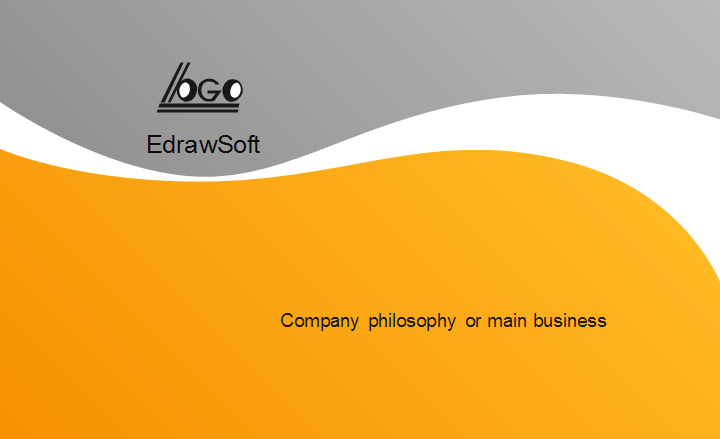 Here you have a lot of choices. 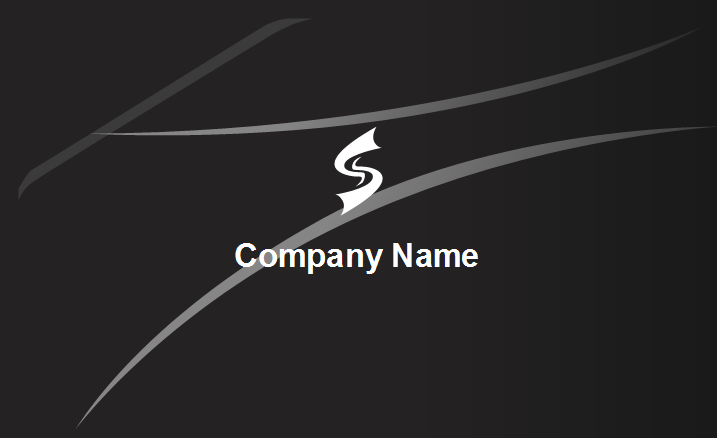 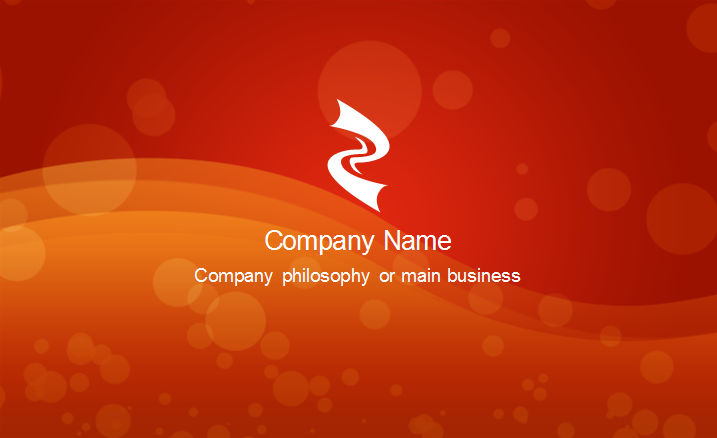 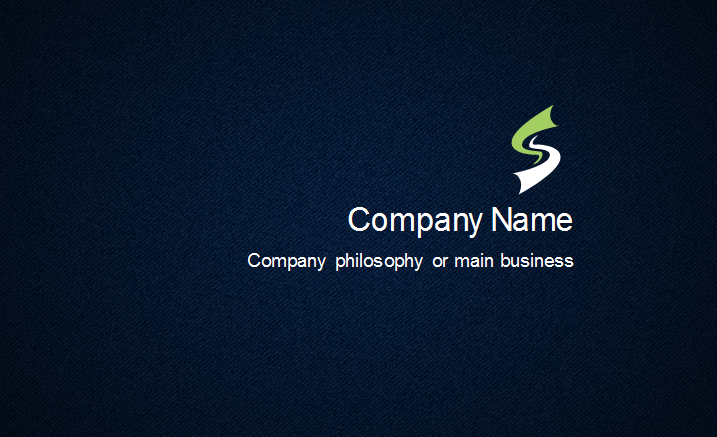 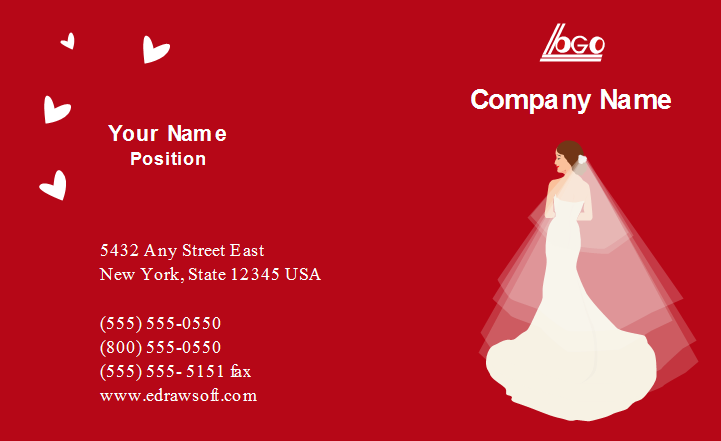 Edraw has prepared a collection of bold business card templates available to download. 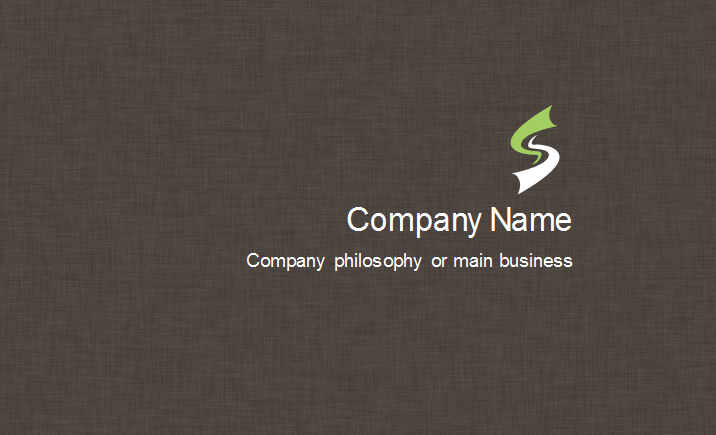 Bold color is always associated with power, elegance, and formality. 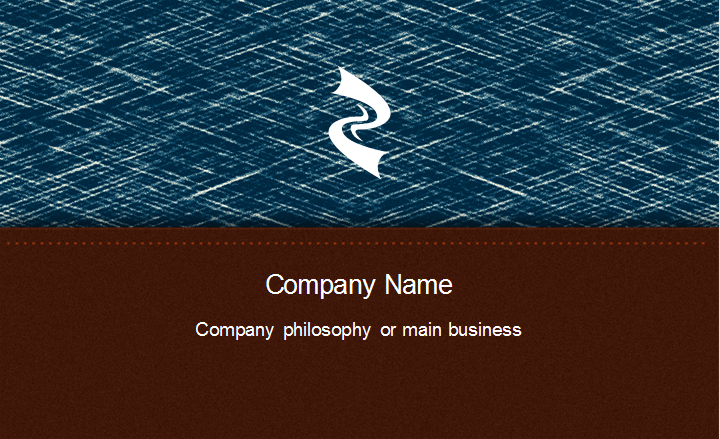 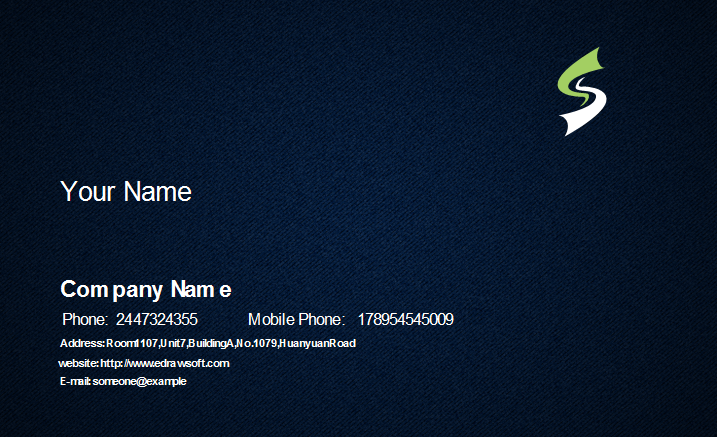 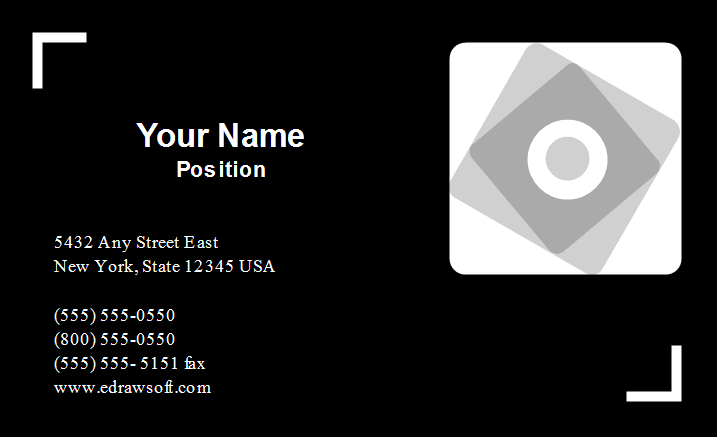 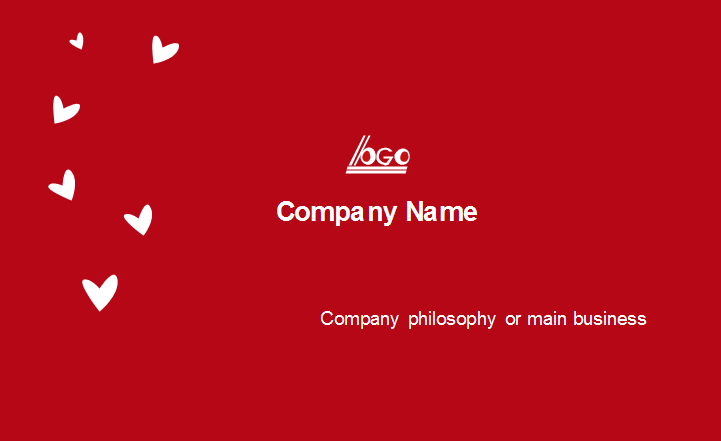 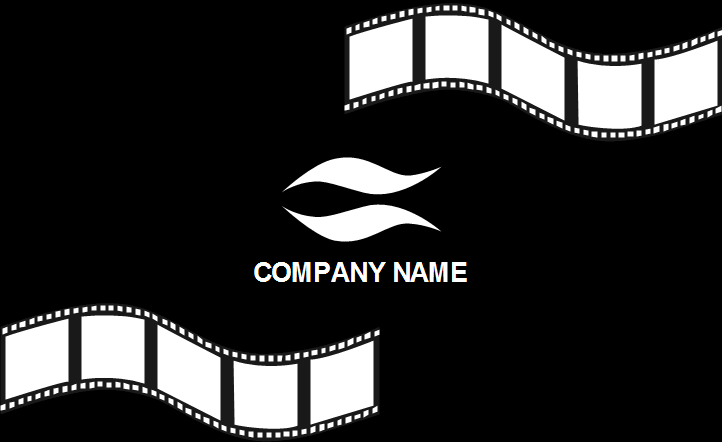 It's becoming more and more popular in business card design. 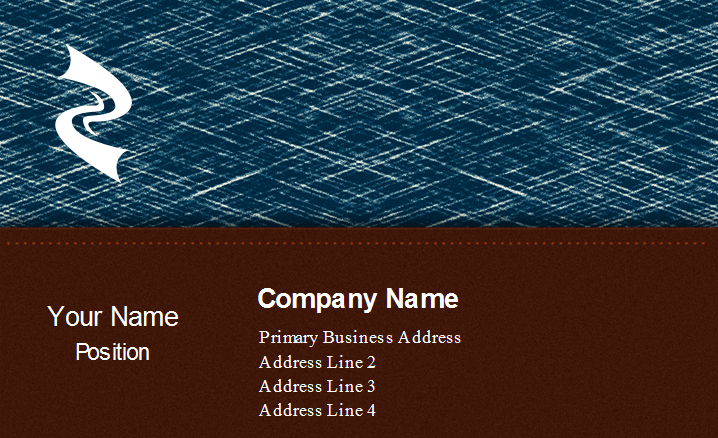 Clicking on the picture you can browse bigger images. 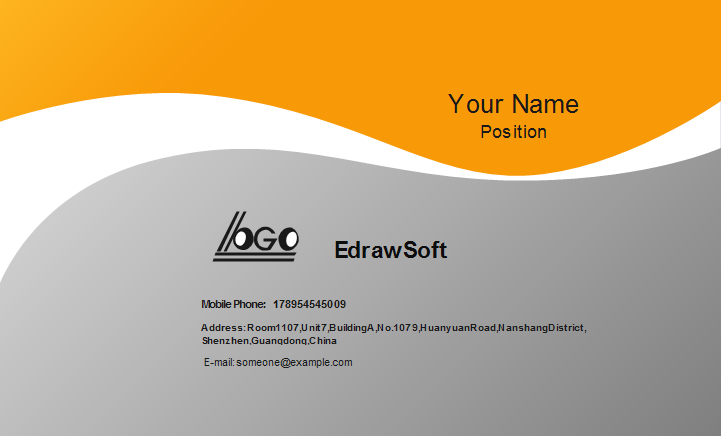 Download a best one and edit with Edraw. 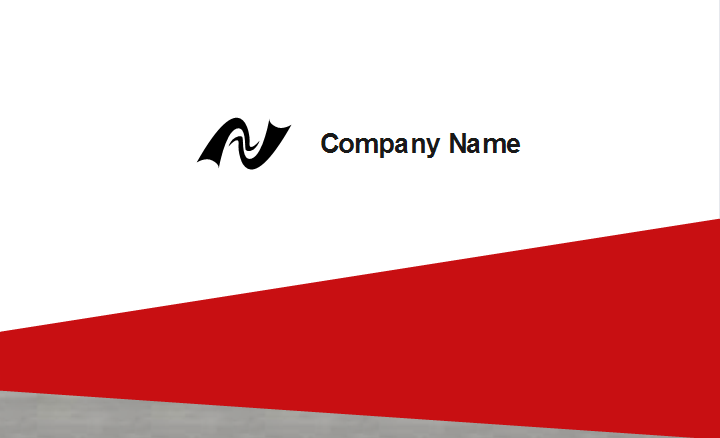 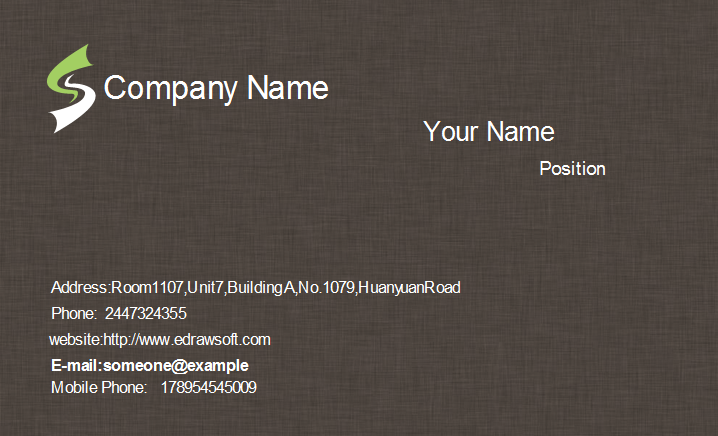 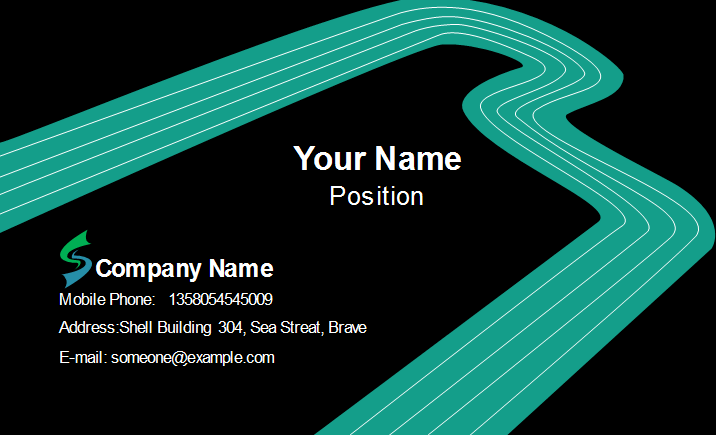 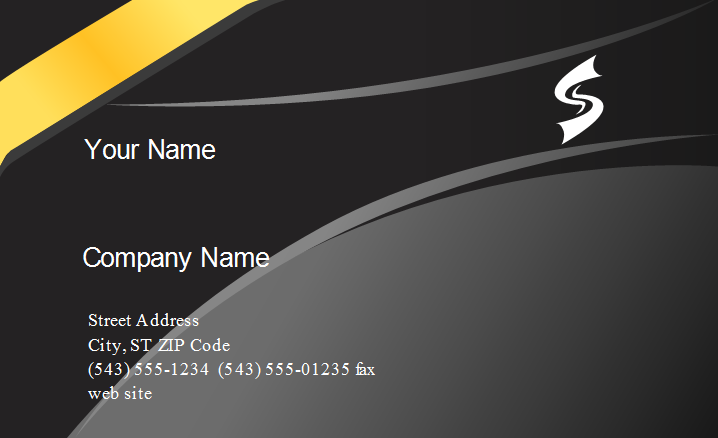 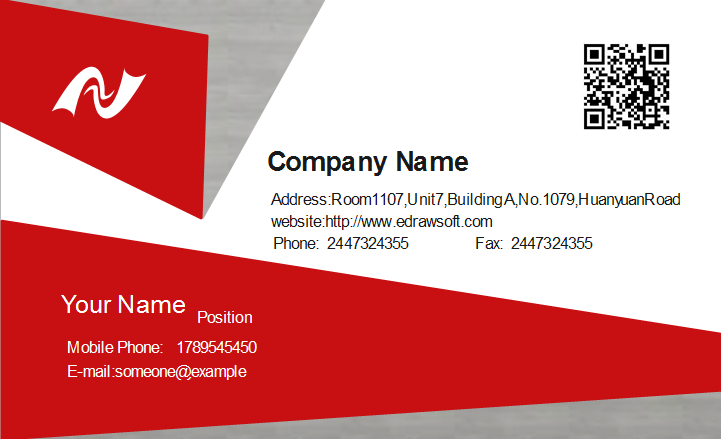 As Edraw is an easy-to-use designing tool, you can even create a business card totally on your own.